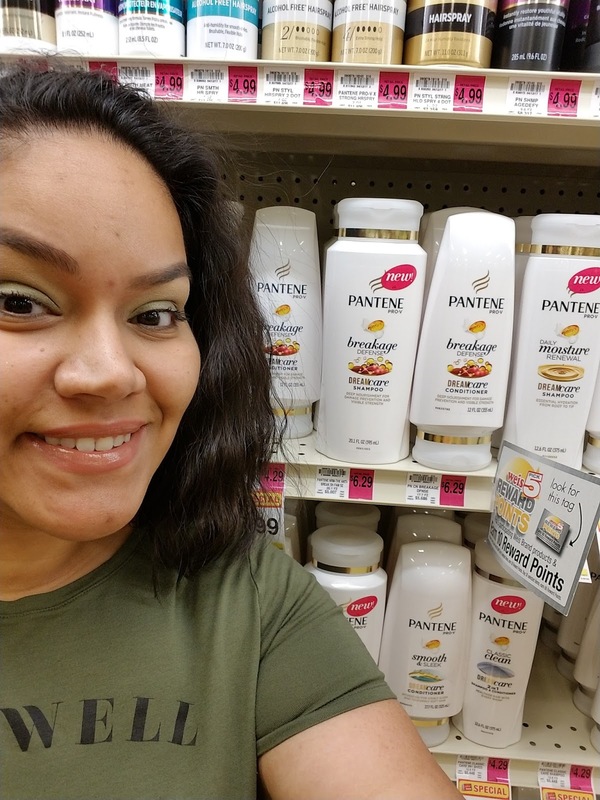 Head to Weis and grab your favorite P&G products and snag two free movie tickets! Father's Day is only two weeks away, and we can't think of a better way than taking our partners, our father's, our brothers, or our friends out to see a movie right? We love going to the movies! Procter & Gamble has partnered with Weis to offer a great deal for their customers. 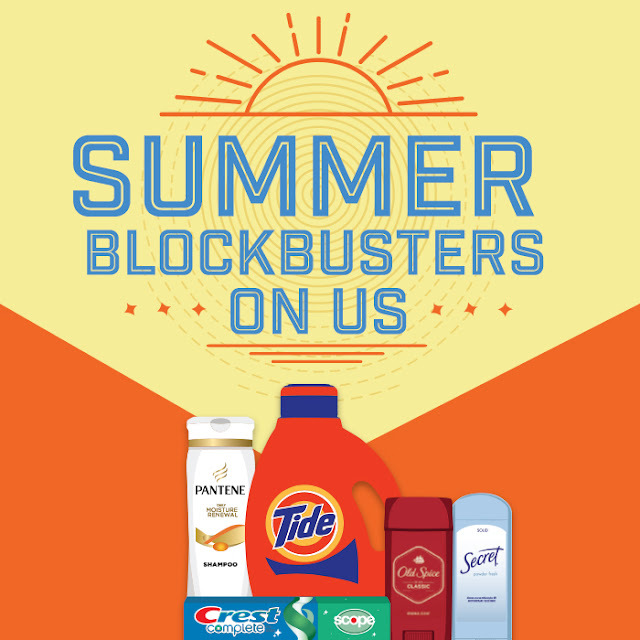 From 6/1-6/28, if you buy $20 worth of any participating P&G products in one transaction, you will receive two free movie tickets by mail (I'll have those details down below). Who doesn't love free stuff when you're buying products you already love? I know I do! 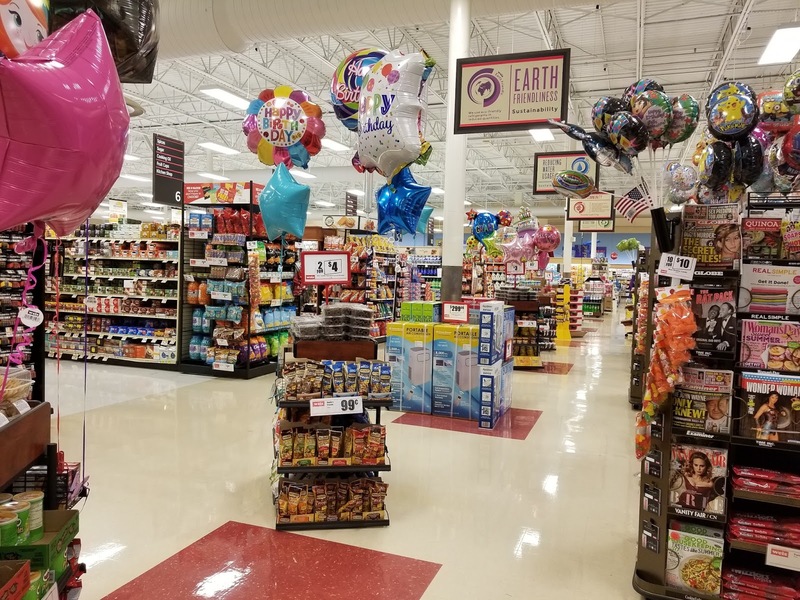 Weis always offers great promotions like this. 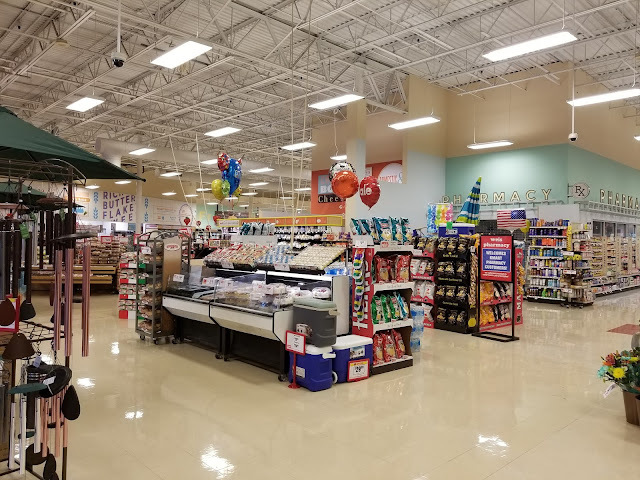 Another great perk for me with living right next to Dorney Park is that we can buy discounted Dorney Park tickets at Weis and go right on over to the park! Which is great for those who chose not to get season passes or for those who are visiting. Weis has a beautiful layout. Shopping there is always relaxing for me. 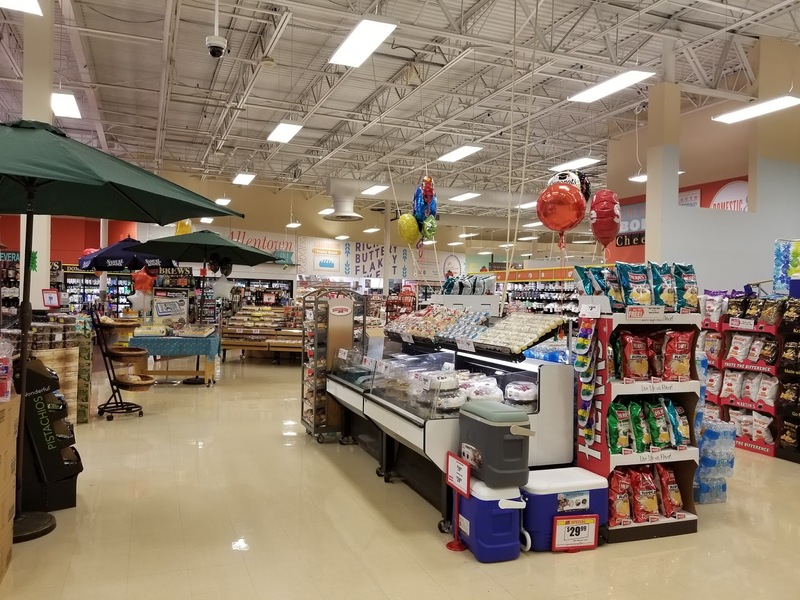 what other supermarket looks like this?! 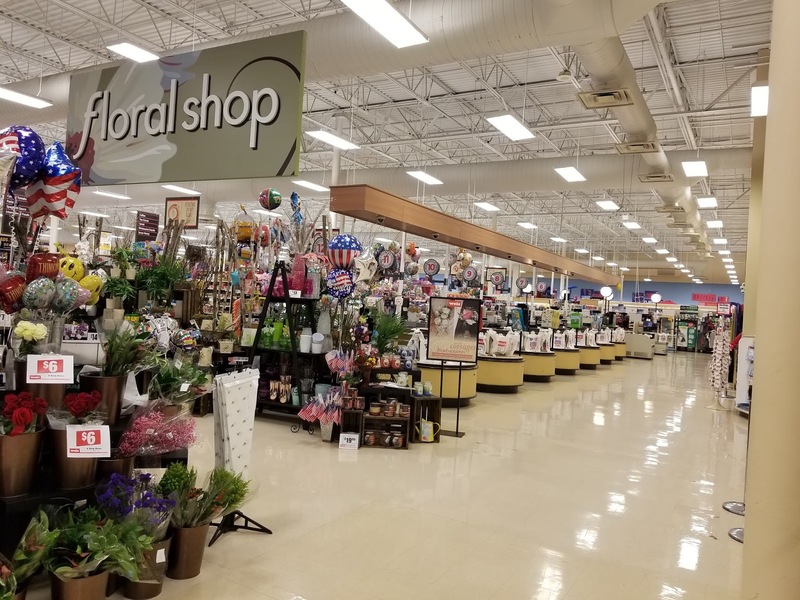 Weis carries all of your favorite P&G brands. I had to pick up some of my favorites which I took selfies with. Because everyone loves a selfie right? 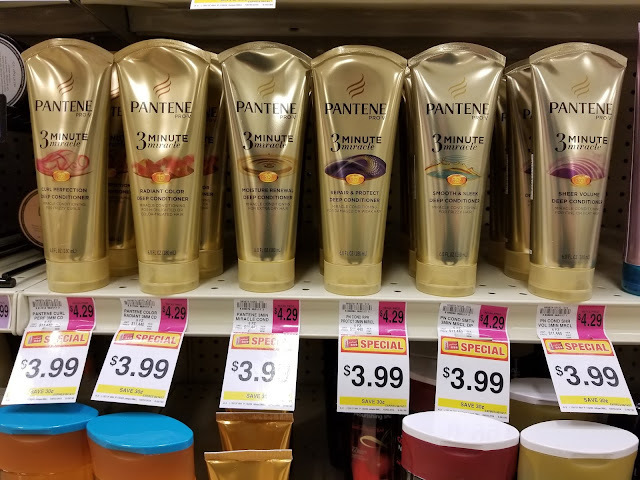 I only use Pantene. Everyone one in my household uses Pantene so this is a must have P&G product for hair. My daughter uses the 3-minute miracle deep conditioner so I snagged one of those too on my trip to Weis. Now get ready for my two favorite products in the entire world! Tide and Dawn! Here's a secret I'm sharing with you guys. I don't only use Dawn for my dishes. I use it on my dirty clothes too as a pre-treater! I keep a bottle of Dan in my laundry room and will put a dab on the stains and let it soak and sit on the clothes for a few days. I will put it on grease, dirt, or any stain. And it works! And of course, I will use Tide! Tide is the best laundry detergent hands down! I refuse to use any other. 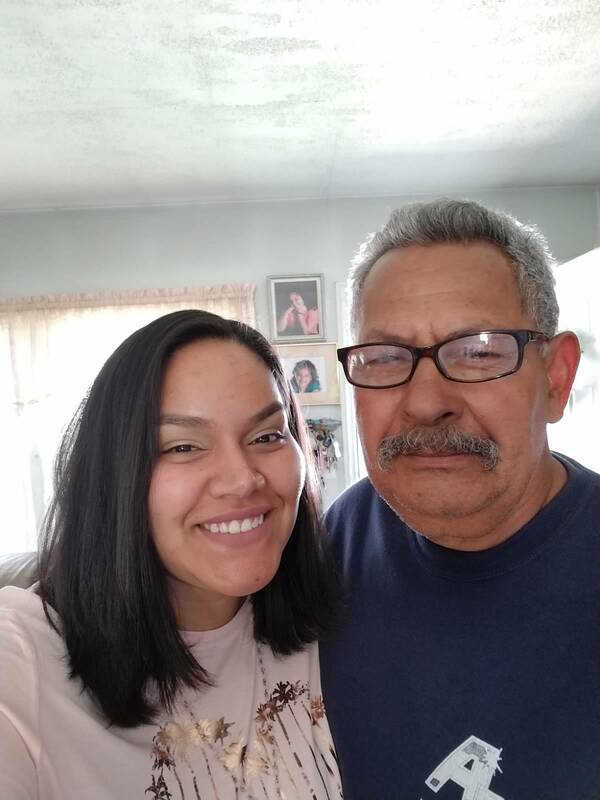 My dad is a mechanic and my mother will use Tide or Gain and no other product. We are a P&G product family! With summer approaching and BBQ's, there will be a lot of dirty BBQ stained clothes so you know I had to pick up these items as well. Especially since we have a big Father's Day picnic planned at my mom's house that involves the entire neighborhood. 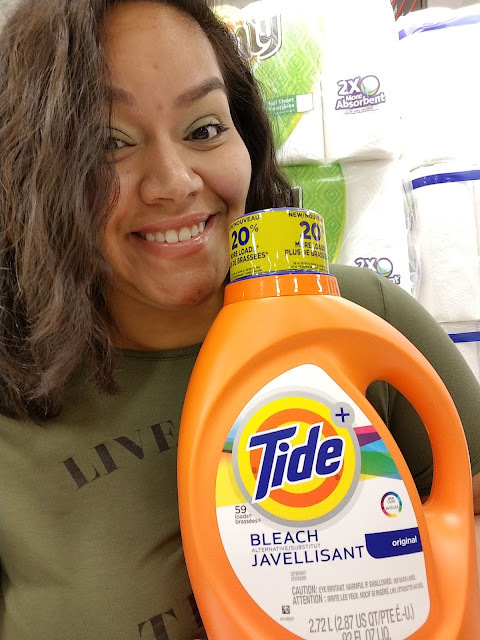 My favorite Tide is Tide with Bleach! 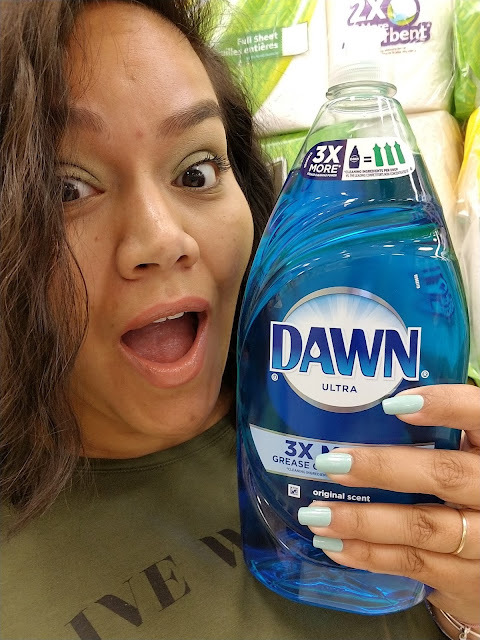 Dawn is magic in a bottle! 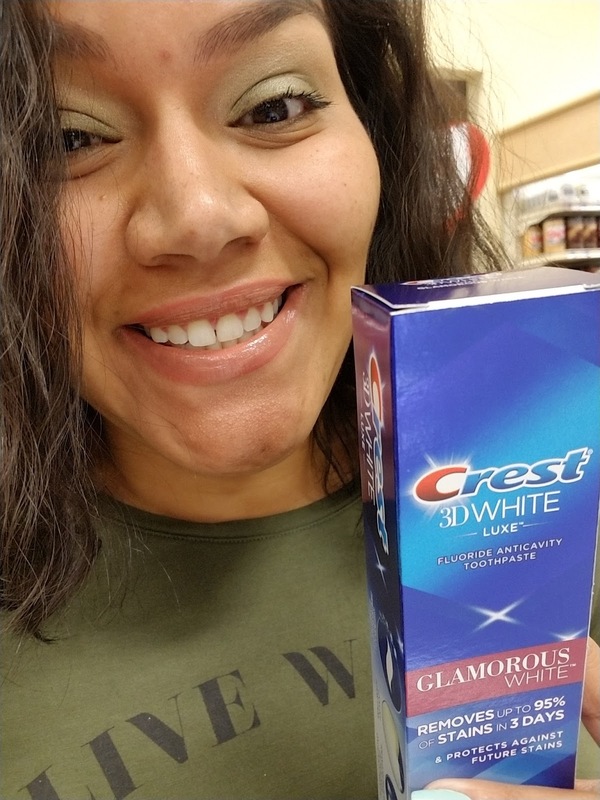 My pearly whites stay white because of Crest 3D white! Our summer plans consist of lots of BBQ's and messy foods that get stuck in your teeth. The best way to keep your teeth clean and white like mine are to brush all of that mess and food build up with Crest 3D white toothpaste. What are your summer plans? We are going to be attending a lot of BBQ's and having a lot of them too. So I'll be buying a lot of Bounty, Tide, and Dawn but we will also be heading to the beach this summer and going to some theme parks! My family will definitely be using a lot of Bounty as we always do. I estimate we go through about two 12-packs every month - no exaggeration added! I use them for everything! I make homemade cleaning wipes, homemade makeup remover wipes, I use them to clean and of course to clean up messes. 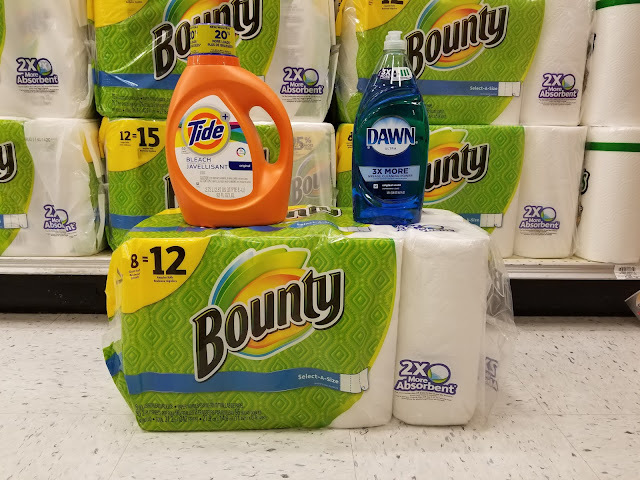 I am obsessed with Bounty towels! What are your plans this summer? Share with me your summer plans for a chance to win a prize pack from P&G that includes great products and samples! Now that I have purchased my Father's Day survivor pack, as I like to call it. I will submit my receipt for my free tickets. Head over to www.PGSummerMovies.com for more details on how to submit your information or head to Click here to print out the pdf. I'm going to save my tickets for a rainy day. Rainy days are the best to go catch a movie. Don't forget to comment below for a chance to win a prize pack and while you're at it, let me know if you'll be using your tickets the minute you receive them or saving them for a gloomy day like I am! Giveaways end on June 18th @ 11:59 pm. CONGRATULATIONS NATOSHIA ON WINNING THE PRIZE PACK! 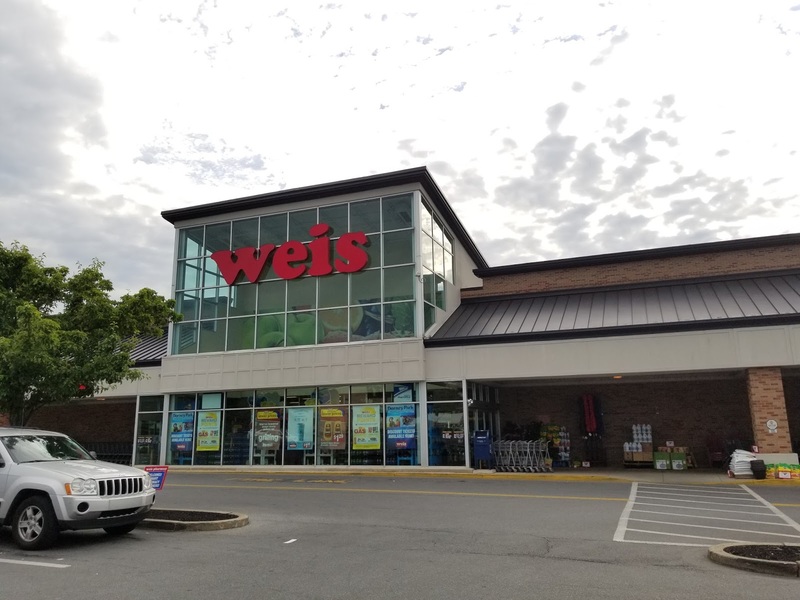 Guess I'm heading to weis!!! Thanks for the info .... who doesn't love getting free stuff off the purchase of things you are going to buy anyway!!! I will probably do as you and save the movie tickets for a rainy day. Hopefully I get some other goodies too!!!! I love P&G products ! !